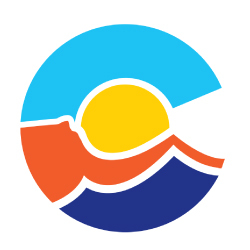 The Colorado Riverfest celebration takes place in Grand Junction Colorado in July. This new and highly anticipated event focuses on the significant role rivers (the Gunnison and the Colorado River) play in Colorado’s Western Slope community and beyond. Celebrating river and water conservation, this unique music and paddling festival hopes to turn into a premier annual gathering along the banks of the beautiful Colorado River.